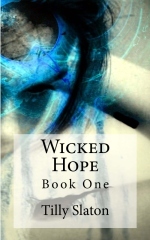 ← Wicked Hope is Selling Like Crazy!! The end is coming, and unless Angelica and the others learn to believe in what is about to happen and trust each other, they may never unravel the mystery surrounding the death of Jonathan Knight, the sea captain from two hundred years ago. Is the Black Panther what he appears to be or is there something strange in how he comes and goes. Experience the power of true love. Feel the intensity of real emotion when one woman loves one man but powerful forces threaten to keep them apart forever! See real magic. Fear real evil. Find true love. 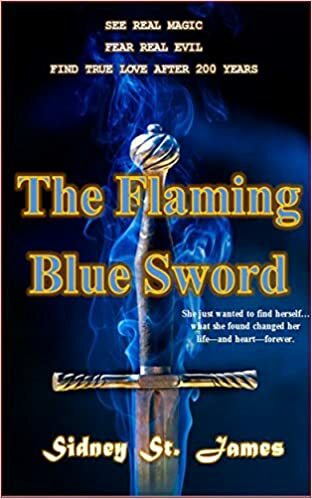 Pre-order The Flaming Blue Sword by Sidney St. James today for only $3.99! This entry was posted in Book of the day and tagged books, fiction, Historical paranormal romance, paranormal romance, Sidney St. James, The Flaming Blue Sword. Bookmark the permalink.